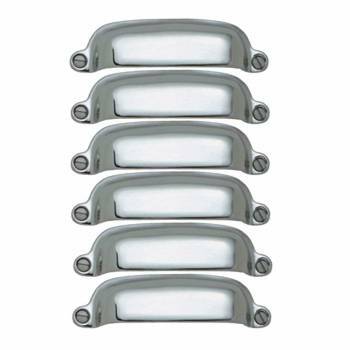 (6) pieces Bright Chrome ChromePlated Cabinet Pull. 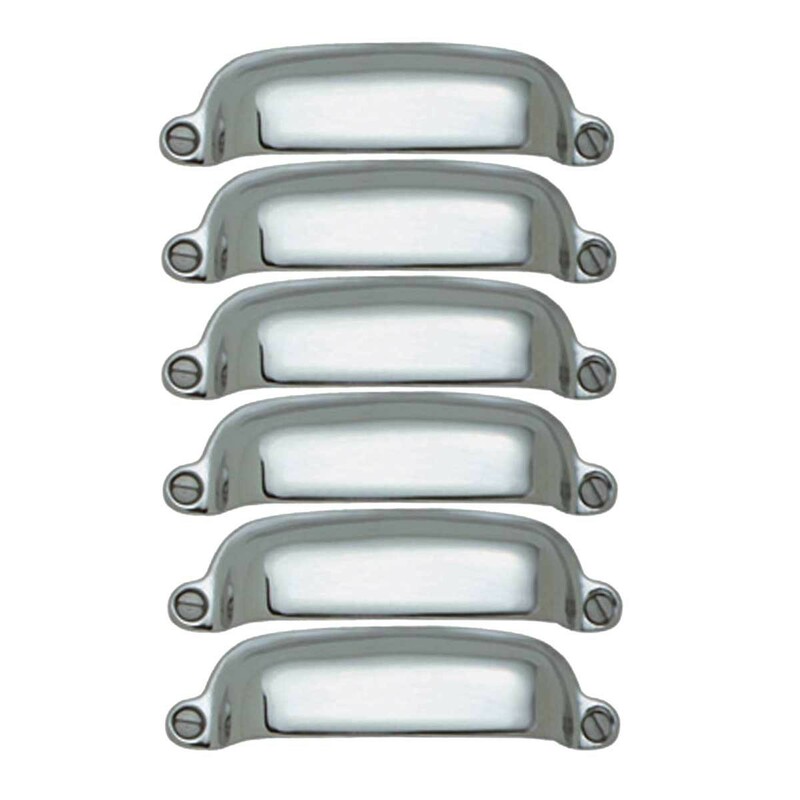 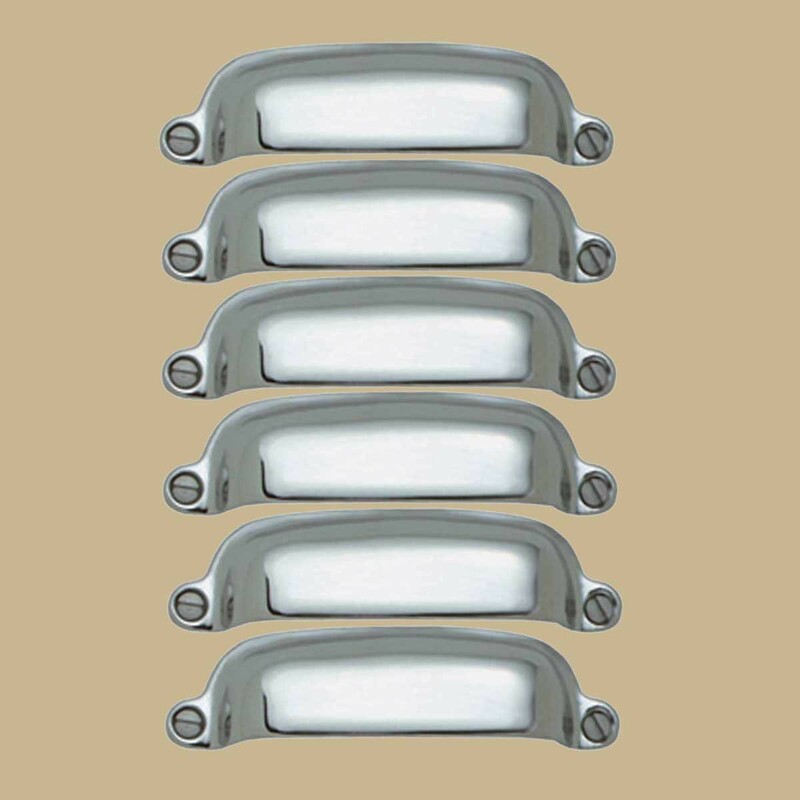 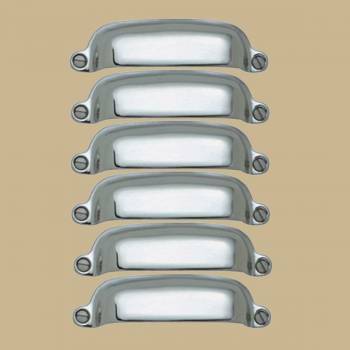 This Cabinet pull features solid brass construction and have the finest chrome finish. 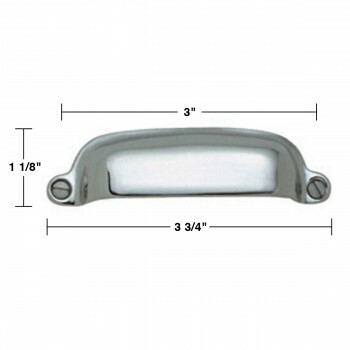 measures 1.13" high and 0.25" wide.